Win a Video Game Party with the Sarnia Sting! 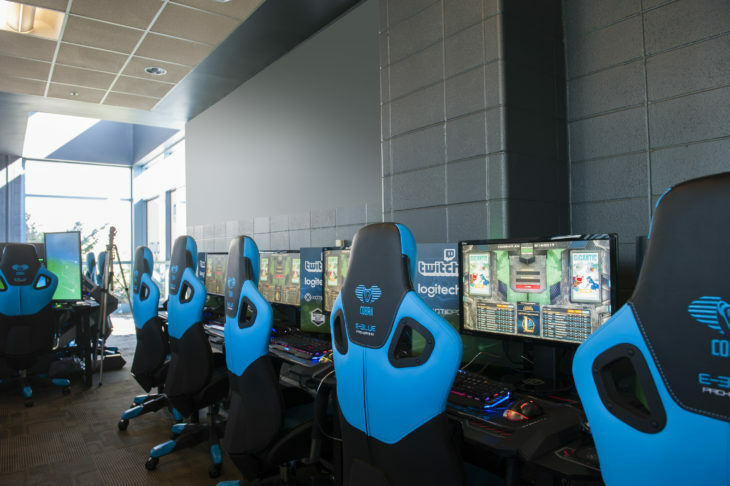 The Sarnia Sting are pleased to partner with Lambton College to present Esports at the Hive, when the Sarnia Sting take on the Kitchener Rangers Sunday, February 10th at 2:05 PM EST. Purchase tickets here. 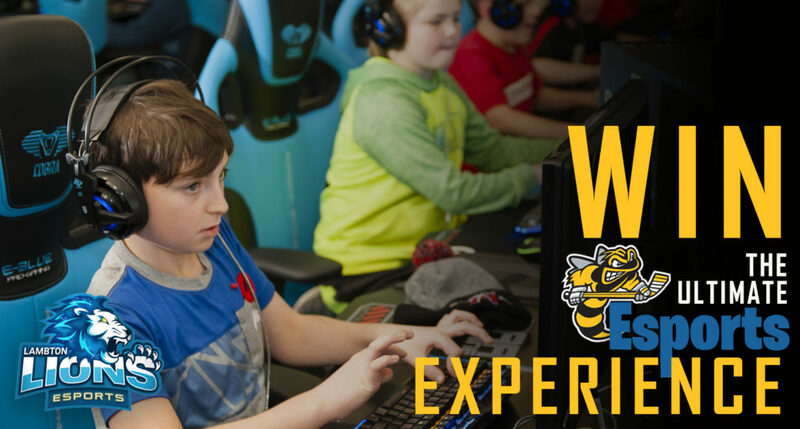 Combining passion for video games, hockey and the evolving industry of Esports, the Sarnia Sting and Lambton College Lions partner to create the ultimate experience for kids (of all ages) next Sunday, February 10th at the Progressive Auto Sales Arena. Fans will receive a noticeably different Sting experience on this Sunday afternoon as the Hive will be outfitted with unique decorations, interactive concourse activities, promotions, and a specialty themed in game experience. 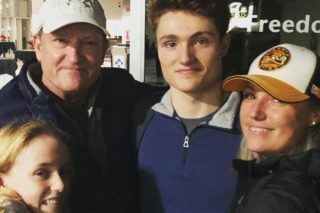 On ice the Sarnia Sting will also be outfitted in never before seen Esports themed jerseys based on one of the most popular current video games. These jerseys will be auctioned off online at uction.chl.ca following the game in support of a number of local Sarnia Lambton charities. These specialty jerseys unique to hockey will only be revealed once the puck drops Sunday afternoon. Kids in attendance are encouraged to grab a “slurp drink”, sign our “tag wall’ and enter their name to win a one-hour video game party with their favorite members of the Sarnia Sting along with other great Esports prizing. 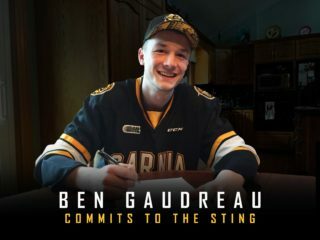 Join the Sarnia Sting and the Lambton Lions as we venture into a new era of sports entertainment!